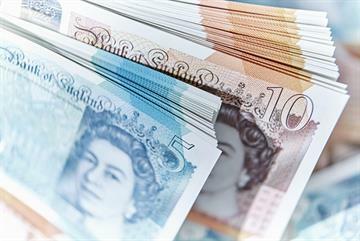 Practices are rejecting new QOF targets and enhanced service work due to mounting pressure on workload, even though it will hit practice income, a GP survey reveals. 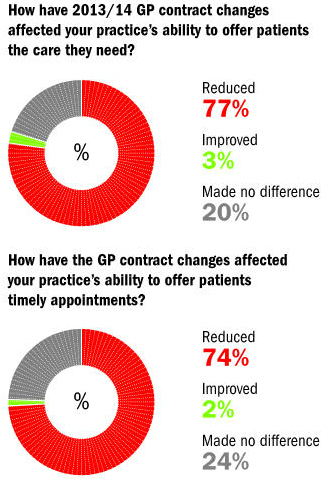 The poll of 1,173 UK GPs suggests thousands of practices in England will refuse new directed enhanced services (DESs) this year, while many no longer have the resources to chase all QOF points. 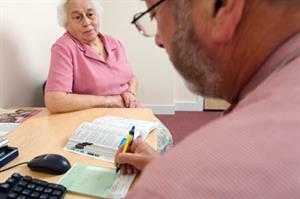 GPs blamed 'overwhelming' workload resulting from the imposed GP contract in England and said they were planning for falls in income. 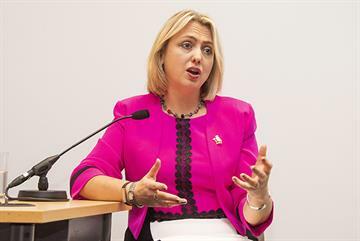 The GPC said the survey showed the profession 'resents' how it has been treated, and warned this year's GMS deal would increase fragmentation of care across the UK. 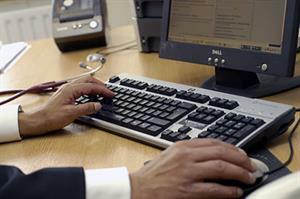 The findings are a blow to NHS England's flagship DESs on dementia and telehealth. At least one in five practices (21%) will refuse to participate in the new telehealth DES this year, while almost a third (30%) will ignore some new QOF targets. 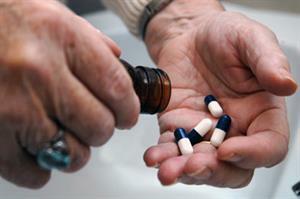 Many are undecided, meaning more GPs could yet choose to opt out. 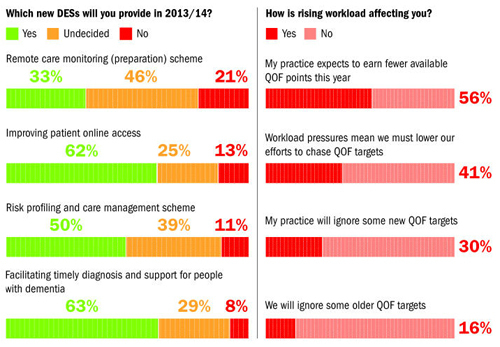 Almost 41% said that workload pressure will force them to cut back on chasing QOF points this year. More than half (56%) predict a drop in QOF earnings, on top of money withdrawn to fund the new DESs. 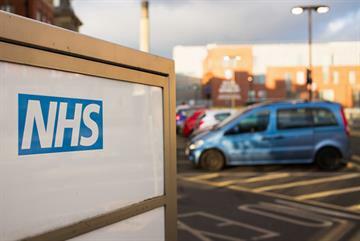 Dr Nagpaul said the government's imposed QOF changes had made a 'mockery' of the framework, with some targets 'detracting from GPs' ability to look after patients'. 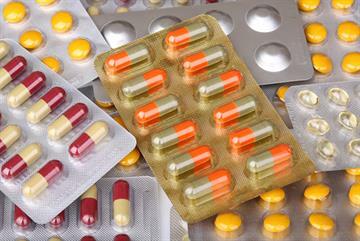 'Many GPs will rightly refuse to offer these and realise their primary responsibility is to look after patients. 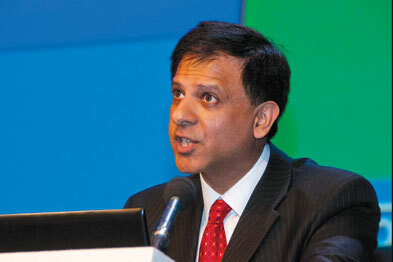 I don't think achieving QOF (targets) can now be seen as a benchmark of good clinical care,' he said. The 'derisory' funding for some DESs meant GPs could lose money providing them, he added. 'Practices do need to look very seriously at what is cost effective and worth doing. 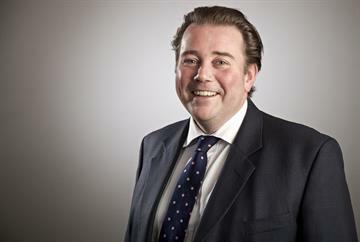 'GPs are voting with their feet on these changes,' he said. GPs' comments in the survey show they face tough choices between chasing QOF and DES targets to maintain income and increasing strain on staff. Many said they 'can't afford not to' offer DESs, despite doubt over their benefits to patients and the evidence to support them. expectations of GPs. 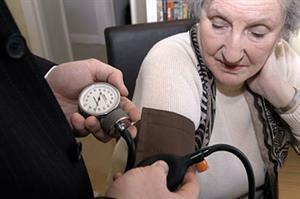 One said GPs in his practice 'can't wait to retire because of constant change and increased pressure with no support or respite'.